This Housmile electric dryer works greatly for 2 garments simultaneously. 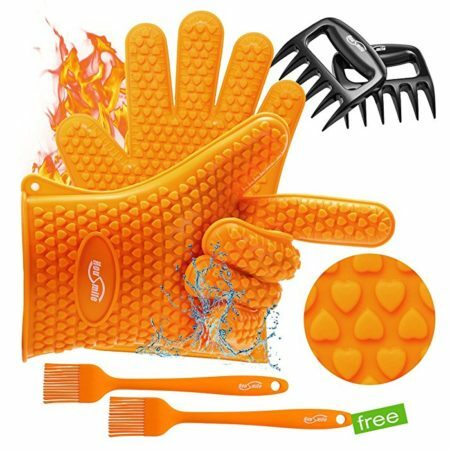 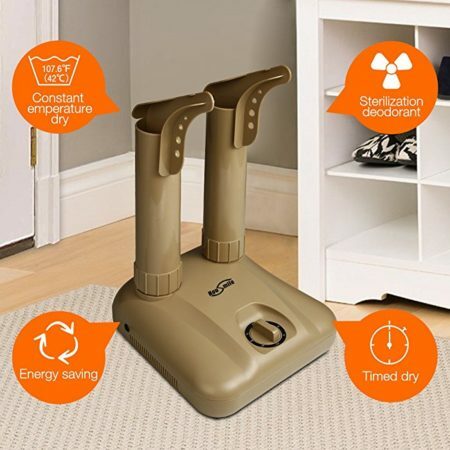 It effectively dries and deodorizes your shoes, boots, gloves, or other garments. 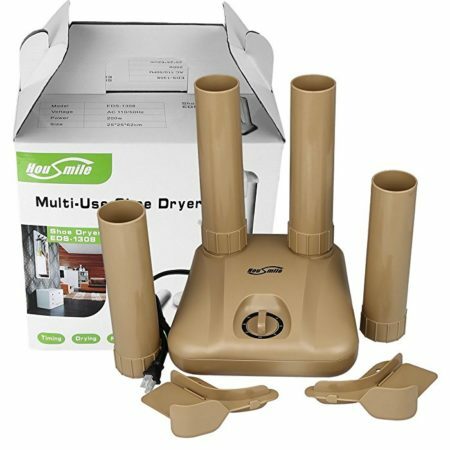 The dryer fits almost all types of materials, such as leather, PVC, rubber, neoprene, canvas, synthetics, cloth, fleece and other fabrics. 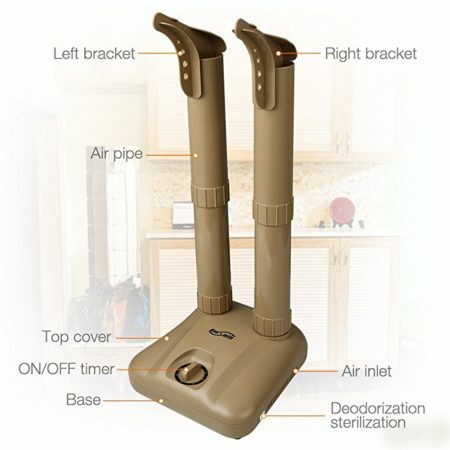 The electronic dryer has a decent size 9.84 x 10.03 x 24.41 inches. 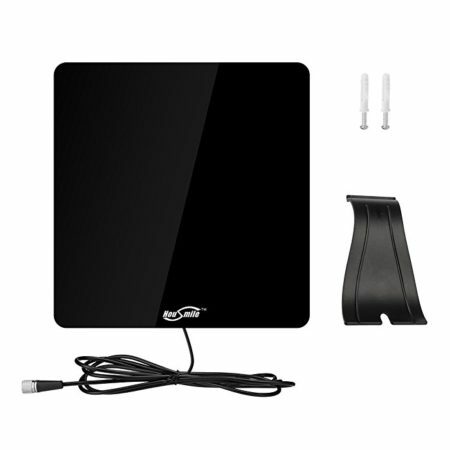 It has a 4.92 feet power cord. 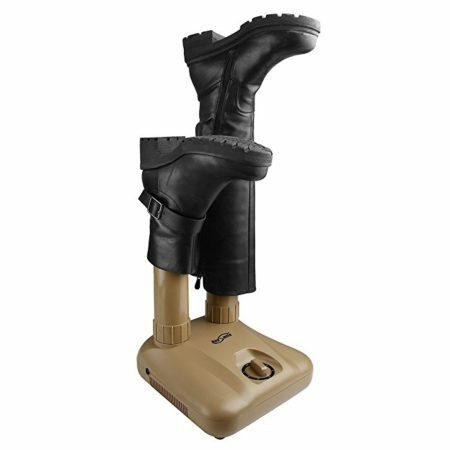 The garment dryer is designed to remove mold, odor, and bacteria from your boots, shoes, gloves etc. 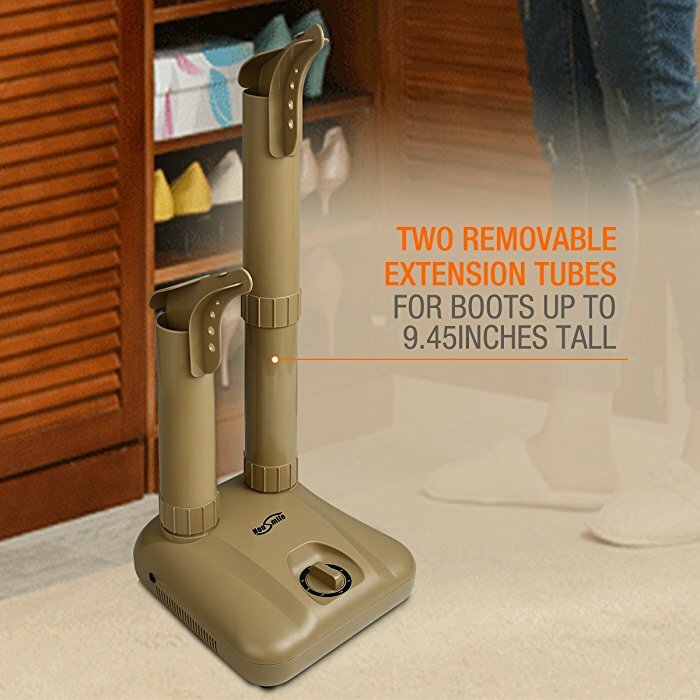 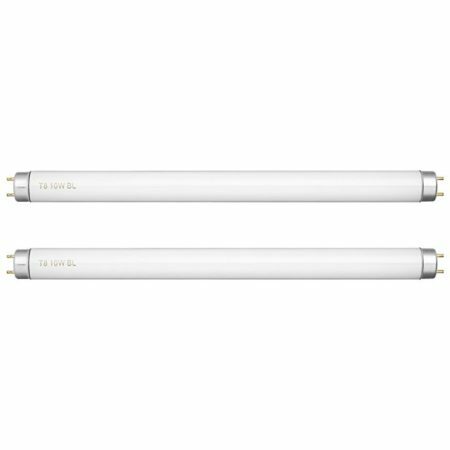 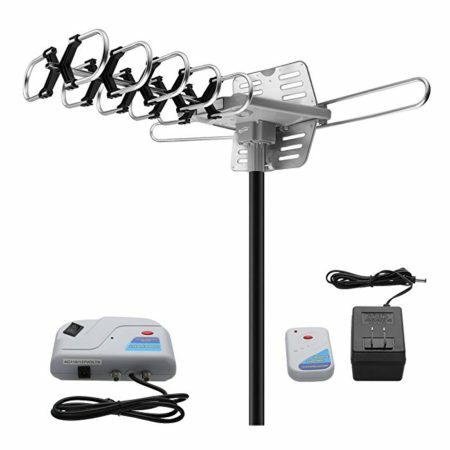 The reliable power rating and circuit design gives you safe and easy experience. 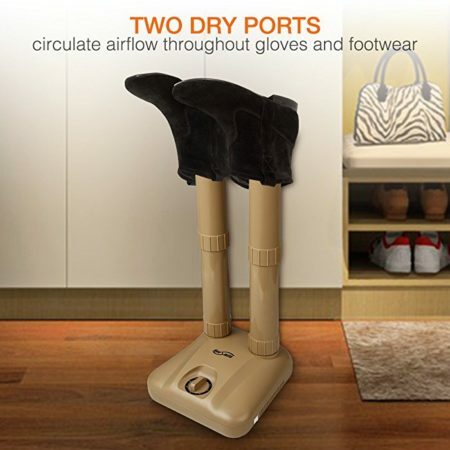 Housmile electric dryer for boots, shoes, gloves and other garments can dry your garment in a smart way. 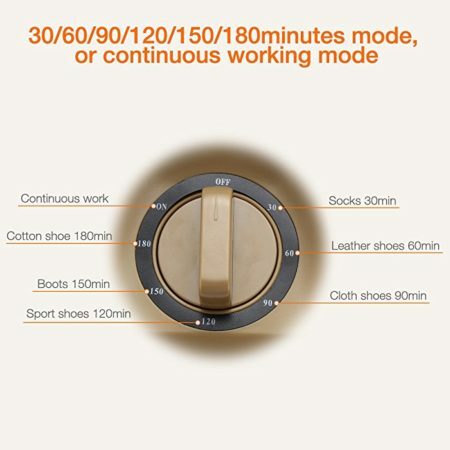 It allows you to dry your shoes or clothes with adjustable timing setting as well as continuous working mode.